Follow the latest Sandy Hook news, videos, and analysis from ABC News. 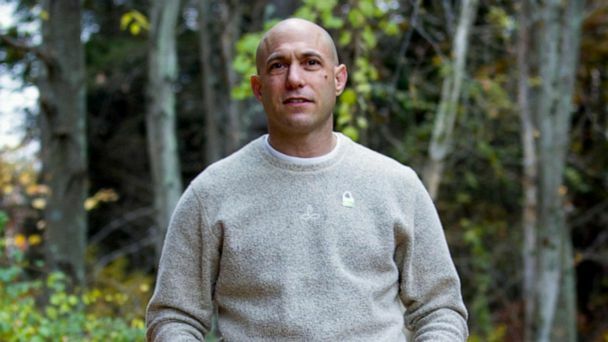 Dan Friedman, 30, will run the race for Jeremy Richman, who died on March 25. 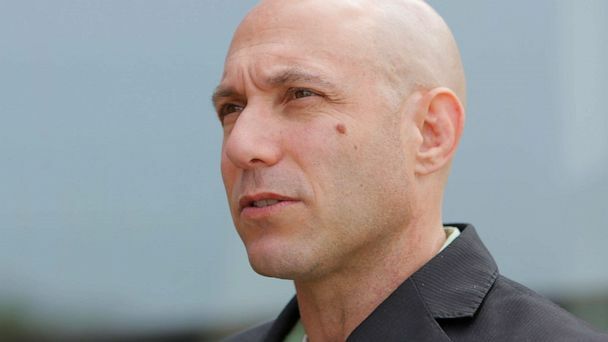 Jeremy Richman was found dead from an apparent suicide Monday in Newtown, CT.
Connecticut's highest court has cleared the way for families of nine victims of the Sandy Hook Elementary School shooting to sue over the marketing of the semiautomatic rifle Adam Lanza used to kill. 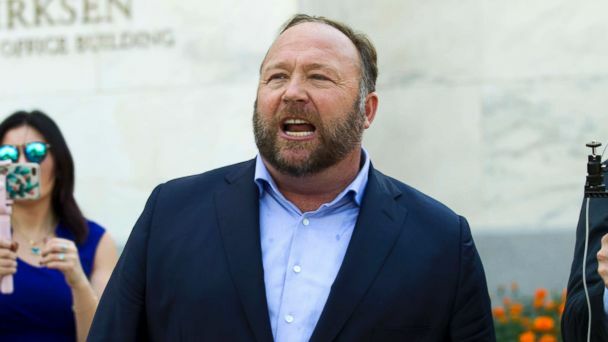 A judge ordered Infowars host Alex Jones to undergo a sworn deposition as part of a defamation lawsuit brought against him by families of the Sandy Hook shooting victims. 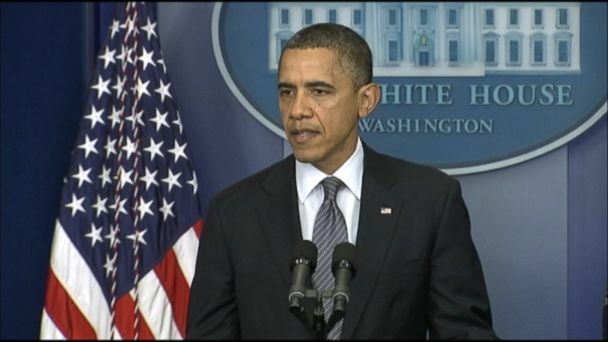 The president spoke about the school shooting that happened in Newtown, Connecticut, on Dec. 14, 2012. The ad, directed by Rupert Sanders -- best known for directing "Snow White and the Huntsman" -- uses a twist to shock the viewer at the end of a seemingly normal high school day. Six families of victims killed in the Sandy Hook Elementary School mass shooting, as well as an FBI agent, filed a defamation lawsuit today against Alex Jones. 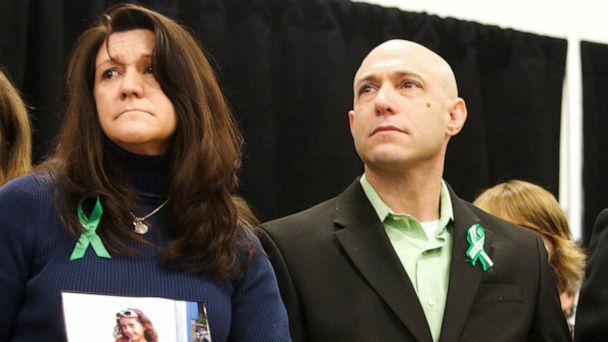 Nicole Hockley, who lost her son Dylan, and Mark Barden, who lost his son Daniel, helped start Sandy Hook Promise with several other families who lost loved ones in the shooting. 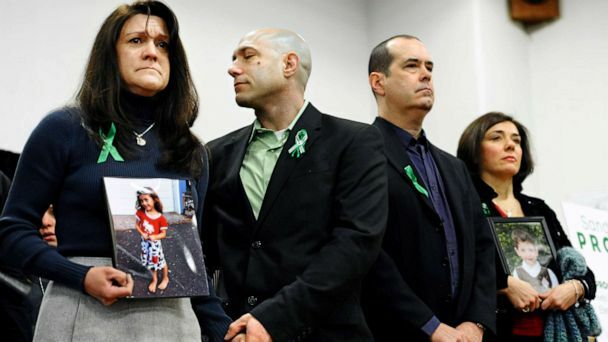 Family members who lost loved ones at Sandy Hook Elementary School speak out five years after later as they work together to prevent future acts of gun violence. Sen. Chris Murphy's first speech from the Senate floor was dedicated to the victims of the 2012 tragedy in Newtown, Connecticut. 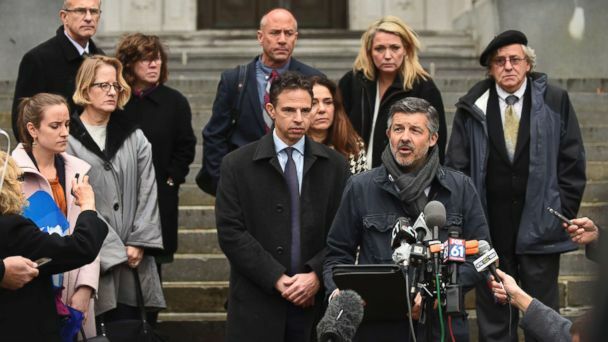 Sandy Hook families were back in court today, arguing to Connecticut's highest court to reinstate their lawsuit against Remington Outdoor Co. -- the parent company of the manufacturer of the assault weapon used in the elementary school massacre. Lucy Richards is accused of threatening a parent of a Sandy Hook victim. Plus, Nicole Hockley, who lost her son at Sandy Hook Elementary School, appears live on "GMA." The video comes just before the 4 year anniversary of the inexplicable tragedy. 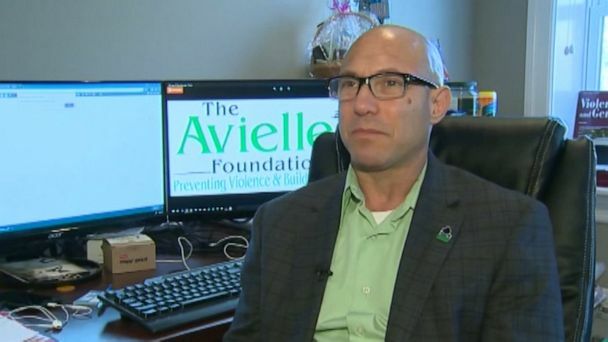 The organization shares a new message on gun violence ahead of the Dec. 14 anniversary of a gunman killing 26 people at Sandy Hook Elementary School. 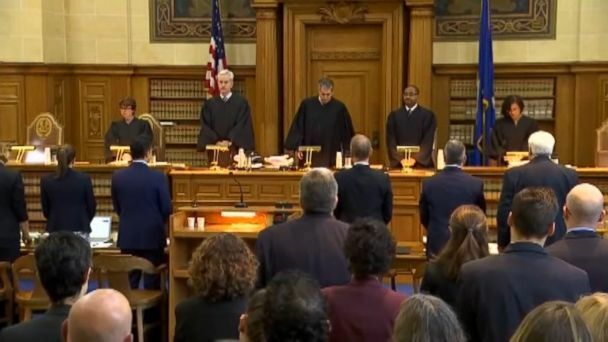 Manufacturer of assault rifle used in shooting asked a judge to strike lawsuit.